Improve customer experience by reducing kitchen to table time, enhance food taste, make pragmatic purchases to avoid wastage and manage labour. 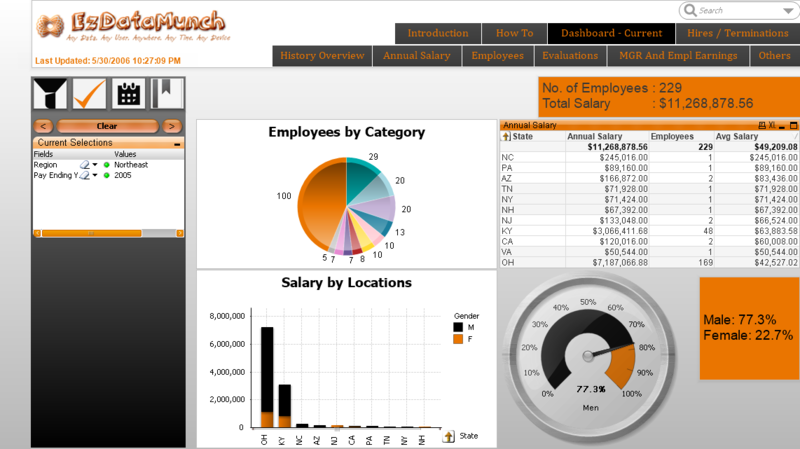 EzDataMunch’s Restaurant Analytics dashboard is a single point dashboard where all the metrics are represented in details. It can be easily customized as per the user preference and enables real time actionable data availability on the fly. 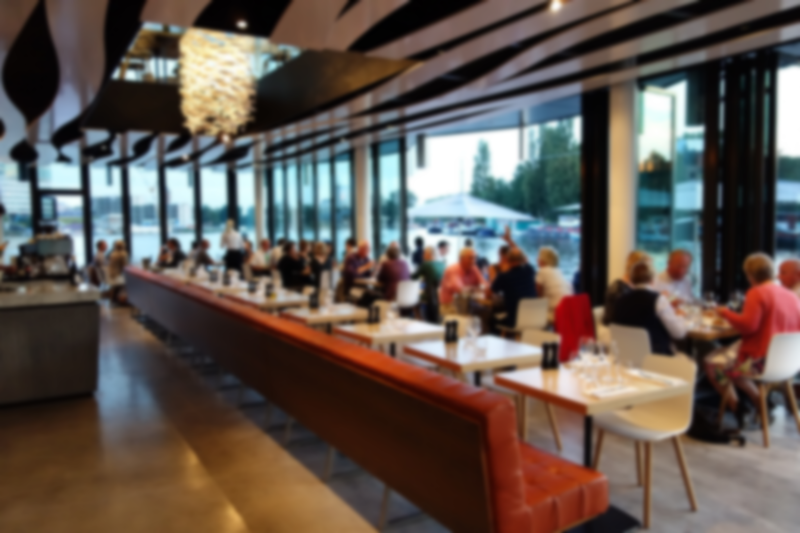 Growing complexity in operations and continuously changing trends on multiple fronts like food preference, locations, food costs and labor management demands for a smart business intelligence tool for restaurants. This tool should gather data from all the sources and represent it in real-time and in the simplest form. Improve communication between corporate office, district office and local individual stores. Easy and quick availability of real time data. Easy, quick and simple visualization of relevant information through personalized dashboard. Key trends in a specific market can be identified easily. Issues related to performance can be seen in a simplified way. Performance of corporate and unit levels can be tracked easily. Enables easy understanding and adoption of latest trends. Addressing issues at all the levels is made simpler. Upload data in the morning and implement in the afternoon. Analyze performance & increase profits. Track trends, manage labor & control costs.